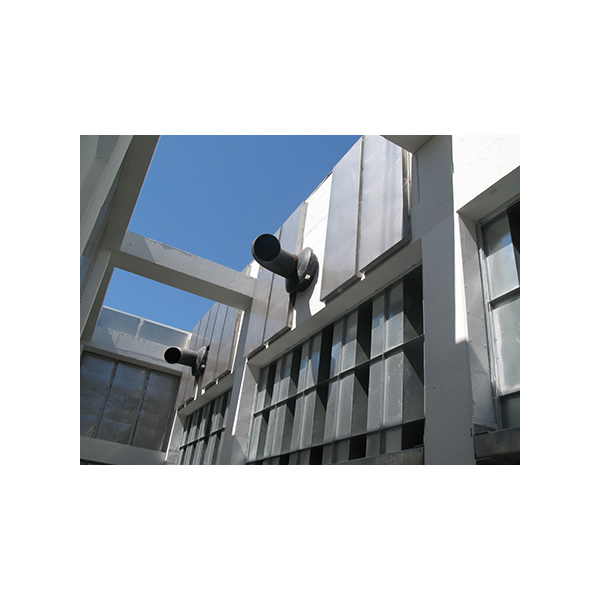 Vibro-Acoustics is a North American leader in noise control, vibration isolation, and restraint system solutions. They offer half of a century of unsurpassed industry experience to consultants and contractors. The Vibro-Acoustics’​ team of experienced application engineers deliver an industry-renown End Result Guarantee by working closely with consulting engineers at the design stage to reduce risk of noise through proper application of products or solutions. Vibro-Acoustics delivers vibration isolation and restraint system solutions and products to installing contractors through multiple budget saving programs through labor saving engineering at the design stage to lowest cost to install products.